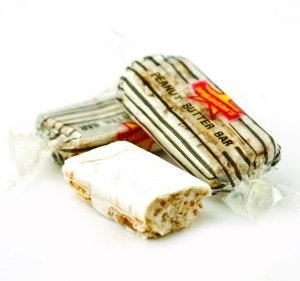 The Peanut Butter Bars are just as I remember so very many years ago. I used to eat them all the time, and I am doing a good job on these. Shipping was earlier than anticipated, which was great, and the follow up by e-mail by Candy Attic is much appreciated. Thanks to all at Candy Attic.